Creating a new, fresh content is definitely is one of the best strategies you can use in order to drive more traffic to your website and possibly get more conversions or make more sales. Because it allows you to get free SEO traffic without spending a dime. But this strategy is the most time consuming and requires an effort. In order to create quality content you need to do some research to come out with something new, preferably based on your personal experience so you can give folks practical tips, not just a theory. But like I said, it’s time consuming. Sometimes you can update some of your content and possibly get higher Google rankings. But this strategy may not be the best way to get higher rankings if your content is not anywhere near first two pages of Google search results. So, let’s see if updating old content is really worth an effort. What content to NOT update? First, updating content that is not near top 20 in Google search results doesn’t make any sense in my opinion. I’ve never seen old updated content to jump from page 5 to page 1 on Google. It’s simply not realistic. I did it several times for some of my pages that were ranked somewhere on page 3 or 4 and they never moved to page 1 or 2 because of the competition. Though I have multiple page 1 Google rankings. Of course, before taking any action at all I did some research to make sure that my page would have WAY more facts and detailed info compared to my competitors. But whatever I did it simply didn’t work. Google simply doesn’t care even if your content is better than what your competitors have. But there are some exceptions of course. If your piece of content has a lot of comments, social shares, engagement it can be ranked very high even if your content is not so detailed. 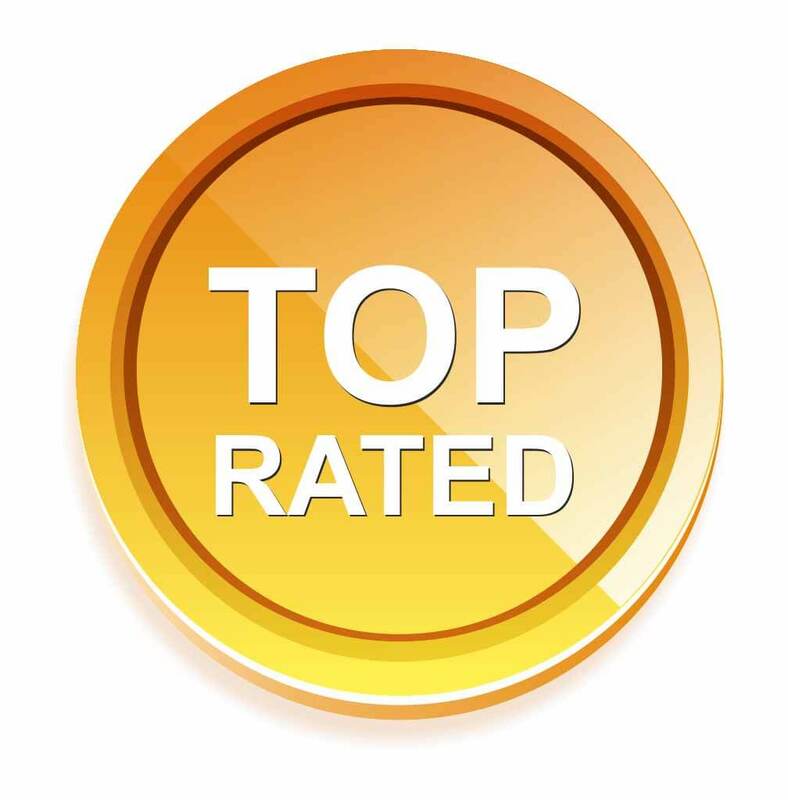 So, before updating your content make sure it already has some good rankings, preferably in top 20 (page 2). If so, you can update your old content in the hope that you will get higher rankings and possibly more traffic. 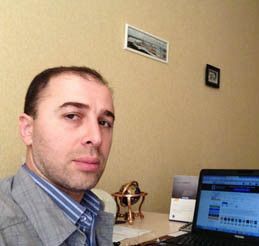 It can work especially if your site is an authority site and the keyword you aim for is not too competitive. But keep in mind that updating doesn’t necessarily mean Google will give higher rankings to your content. Even if your competitor has let’s say 2000 words in the article and you make it 4000 words it doesn’t mean anything. I’ve seen it in my experience. Step 1. Make sure you rewrite your first paragraph of your content. Or preferably write a completely new paragraph. This will give Google a hint that you updated your old content and added something new to it. Step 2. 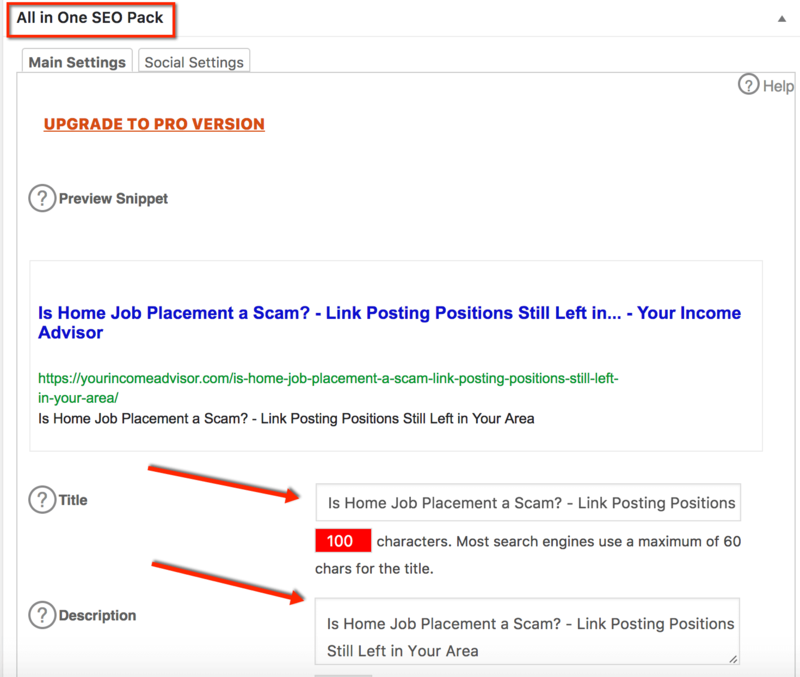 If you have All in One SEO plugin try to change your meta title and meta description. This slight change can give a new life to your old content. But don’t change your actual title or permalink link! Step 3. 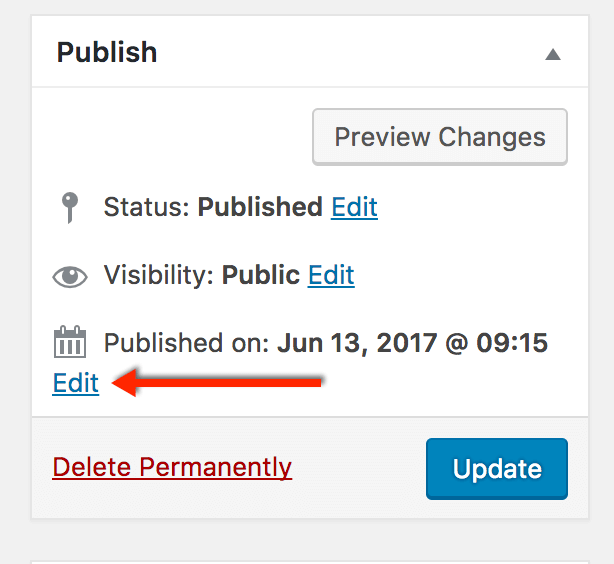 You can even change the date of your content. It’s not so necessary but still you can do it. It can give a new fresh life to your content provided that you updated your post by adding some valuable information. Step 4. Before allowing Google to reindex your updated content try to get more comments on your content. As I know, it’s still one of the ranking factors though it’s not as important as it used to be. Step 5. After updating your content try to get more engagement through social sharing, especially through Google plus simply because Google owns Google plus. Step 6. If you don’t do video marketing you have to start doing it immediately. 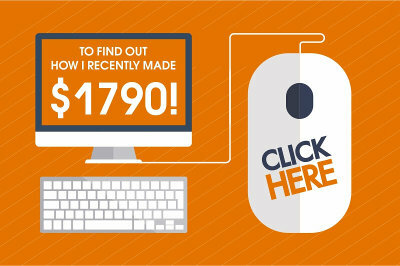 It really helps get more traffic and drive people to your website. I have about 30 videos on my Youtube channel and on average I get 10 visits a day to my site. All those people come to my website after watching some of my youtube videos. The idea is to create a video on the same topic you want to update on your website and add that video to your website blog post. Also, add your post link to your youtube video in the description of your video. This will increase your chances of getting higher rankings for your site content. Step 7. Increase internal linking on the post you plan to update. By this I mean try to write a new piece of content on the same topic from a different angle or on a similar topic and add that link to your updated post. This will add more link juice to your existing post and let Google know that your content has at least two internally linked posts that complement each other. Step 8. 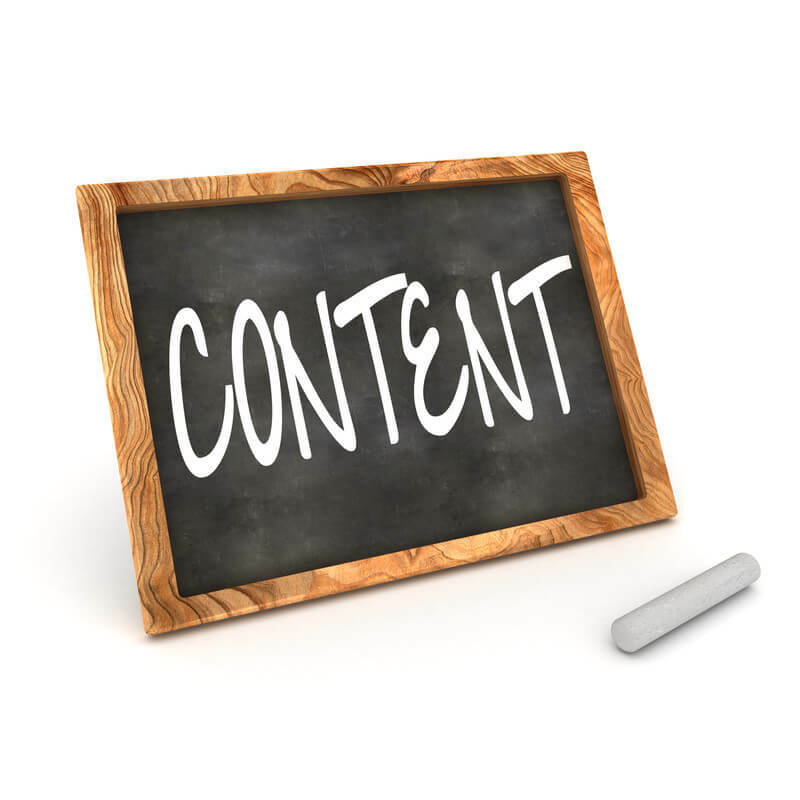 Update your content by adding new valuable content. Try to do some research to see what your competitors covered on their blogs and try to add at least 500 words of valuable content to your existent old post. I recommend to add at least 1000 words of a new, valuable and fresh content. The more words you add the more chances that you’ll get into Google’s radar and possibly your rankings will improve. Step 9. Once you’ve done all changes to your old content you can either leave it and let Google come and reindex it or you can go to Google Webmaster Tools and use Google’s fetch as Google feature in order to let Google know of the changes you’ve done. Once you’ve fetched it, it can take from 2,3 minutes up to several days to reindex your old content. The more often you write for your blog the faster Google will reindex it. If you write for your blog every day or 2,3 times per week I think you don’t need to use fetch as Google tool. Google will reindex your old content within minutes if not seconds. If you write 2,3 times per month then it’s highly recommended to use it. At the end of the day, using fetch as Google feature doesn’t harm your website. You’re free to use it up to 300 times per month. 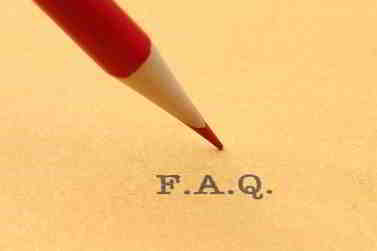 Should you update your website content? I believe if you follow these 9 simple steps you can improve rankings of your old content. But like I said, there is no guarantee that it will happen. Sometimes if the keyword you aim for is too competitive Google may not want to give your post higher rankings. Especially in this case reindexing of your old post alone can take several days not to mention improving rankings of your old content. Anyway, it’s still worth your effort to follow these steps and apply it to some of your old well ranked content in the hope that some of it will get higher rankings which means more traffic and possibly more conversions, more subscribers and ultimately more sales. Of course, first you need to get some rankings and then do some research to find out if updating your content makes any sense at all. Sometimes it’s better to leave it as it is than updating it. Thank you for your tips! When I look to my old posts I see that they required of an update. After I read your blog post now I know what to look up and how to do it in a professional way! Thank you very much! By the way, approximately how much time is needed to be passed to look up for an update? I think there is no specific time frame for your post to be updated. You can update it at any time. But first you need to wait until you get first rankings and then see what you can do to update it. And of course before updating you should do some research to see if you can add some valuable info to your existing post.